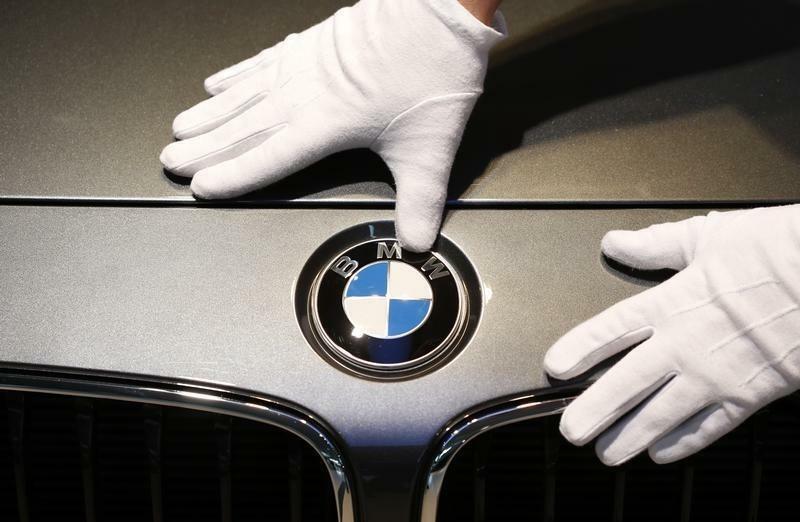 DETROIT/FRANKFURT (Reuters) - German luxury auto maker BMW Group said on Monday it saw vehicle sales growth slowing this year following a cooling in demand for premium cars in China in late 2014. Asked about global demand, Ian Robertson, BMW's board member responsible for sales, told reporters at the Detroit car show: "We will see growth but it will be of a lower single digit level compared to recent years." "It is going to be similar for us," he said when asked whether that also applied to BMW's own sales. He said sales should increase in all BMW's major regions despite volatility in some markets. Of China, he said: "This year we will still see some growth because we are moving into many cities where there hasn't necessarily been the sales outlets but overall it will be slower than it has been in recent years. It's more of a normalizing market now." "In Europe overall, sales should continue to recover, especially in those southern European markets which are starting from a fairly low level," he said. "The market in the USA had a strong year in 2014 and we believe it will continue to grow." Last year, BMW used more aggressive language, saying it aimed to achieve a "significant" rise in sales volume in 2014 before backtracking in November to say it now expected the increase to be "solid". "Significant" means a sales rise in the high single-to low double-digit range, while "solid" is below that.